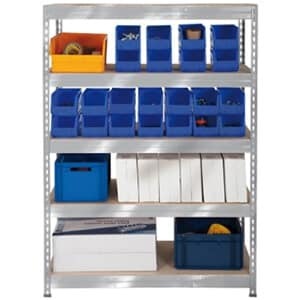 This website is operated by Swift Storage Systems Ltd trading as Garage Shelving. Throughout the site, the terms “we”, “us” and “our” refer to Swift Storage Systems Ltd. 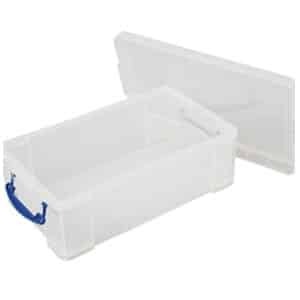 Swift Storage Systems Ltd offers this website, including all information, tools and services available from this site to you, the user, conditioned upon your acceptance of all terms, conditions, policies and notices stated here. For more detail, please review our Returns Policy at the bottom of this page. In no case shall Swift Storage Systems Ltd, our directors, officers, employees, affiliates, agents, contractors, interns, suppliers, service providers or licensors be liable for any injury, loss, claim, or any direct, indirect, incidental, punitive, special, or consequential damages of any kind, including, without limitation lost profits, lost revenue, lost savings, loss of data, replacement costs, or any similar damages, whether based in contract, tort (including negligence), strict liability or otherwise, arising from your use of any of the service or any products procured using the service, or for any other claim related in any way to your use of the service or any product, including, but not limited to, any errors or omissions in any content, or any loss or damage of any kind incurred as a result of the use of the service or any content (or product) posted, transmitted, or otherwise made available via the service, even if advised of their possibility. Because some states or jurisdictions do not allow the exclusion or the limitation of liability for consequential or incidental damages, in such states or jurisdictions, our liability shall be limited to the maximum extent permitted by law. You agree to indemnify, defend and hold harmless Swift Storage Systems Ltd and our parent, subsidiaries, affiliates, partners, officers, directors, agents, contractors, licensors, service providers, subcontractors, suppliers, interns and employees, harmless from any claim or demand, including reasonable attorneys’ fees, made by any third-party due to or arising out of your breach of these Terms of Service or the documents they incorporate by reference or your violation of any law or the rights of a third-party. These Terms of Service and any separate agreements whereby we provide you Services shall be governed by and construed in accordance with the laws of Swift Storage Systems Ltd, Yew Tree Cottage, Jubilee Road, Nailsworth, Gloucestershire, England, GL6 0NG. 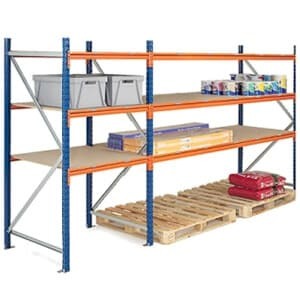 Questions about the Terms of Service should be sent to us at <a href=”mailto:sales@garage-shelving.co.uk”>sales@garage-shelving.co.uk</a>. We use a variety of services to support transactions and enhance the performance of this website. This may at any time include, but is not limited to; Paypal, Xero, Stripe, Mailchimp, SmartSUPP, Prestashop, Google Analytics and YOTPO. For more information about how these services use your data please refer to their Terms and Conditions. Any item, not in its original condition, is damaged, or missing parts for reasons not due to our error. If you’ve done all of this and you still have not received your refund yet, please contact us at sales@garage-shelving.co.uk. We only replace items if they are defective or damaged. 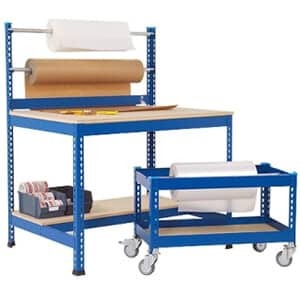 If you need to exchange it for the same item, send us an email at sales@garage-shelving.co.uk and we will arrange for our courier to collect the item and deliver a replacement. 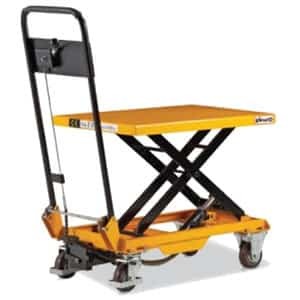 To return your product, you should send us an email at sales@garage-shelving.co.uk and we will arrange for our courier to collect the item, we will, in turn, arrange a refund. There may be a charge for this service which will be deducted from your refund. You may request details of personal information which we hold about you under the Data Protection Act 1998. A small fee will be payable. If you would like a copy of the information held on you please write to Swift Storage Systems Ltd, Yew Tree Cottage, Jubilee Road, Nailsworth, Gloucestershire, GL6 0NG.